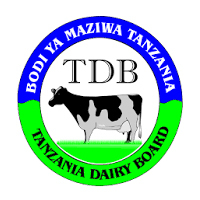 Tanzania Dairy Board (TDB) was established by the Dairy Industry Act No. 8 of 2004 and mandated to regulate, coordinate and promote the development of the dairy industry in Tanzania. In this regard, the Board also has the mandate to establish an effective organization structure and financing modalities for effective and efficient operations in its delivery of quality services to dairy industry stakeholders.  Bachelor of Science in Dairy technology, Animal Science, Food Sciences, Food Technology or its equivalent in related field from recognized institution. 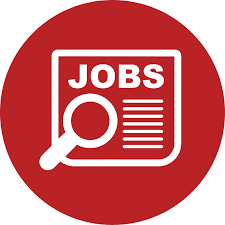 5.2.3 DAIRY INSPECTION OFFICER II – 1 POST.  Testimonials and all Partial transcripts.